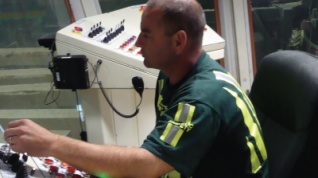 Pan Pac is a fully integrated forestry company operating a pulpmill, sawmill, drymill and chipmill from its Whirinaki site in Hawkes Bay and is the largest forest owner and log purchaser in Hawkes Bay. With a permanent workforce of over 380 staff (plus 450 contractors to assist in forestry, harvesting and transport), we recognise our people are our most valuable asset and we seek to develop and retain highly skilled staff. 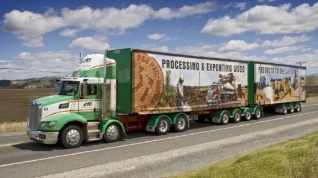 Our subsidiary company in the Otago region - Pan Pac Forest Products (Otago) commenced operations in April 2015. 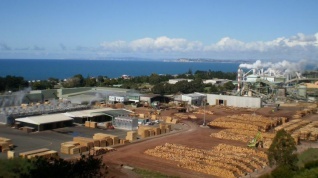 This plant has a modern small log sawmill and drymill and is based at Milburn, 50 kms south of Dunedin. 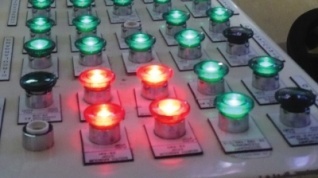 With a current workforce of 35 staff, this will continue to increase over time as we grow and expand our business.